Premium custom drinkware continues to grow in popularity, especially among young people. Many are becoming more environmentally conscious, and reusable drinkware is one way to reduce waste. It’s a trend that likely will be sticking around for some time. That’s good news for your brand. Pairing your name with high-end drinkware, like Contigo®, KOOZIE® and Corzo, creates a promo recipients will be proud to carry. They’ll be looking at your logo every time they go for a refill. High-end custom drinkware works for just about every occasion. It makes a special gift for an employee anniversary or an impressive thank-you for a valued customer. 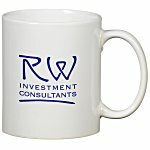 High-end drinkware comes in many styles, so you’ll be sure to find the perfect item for your brand and budget. 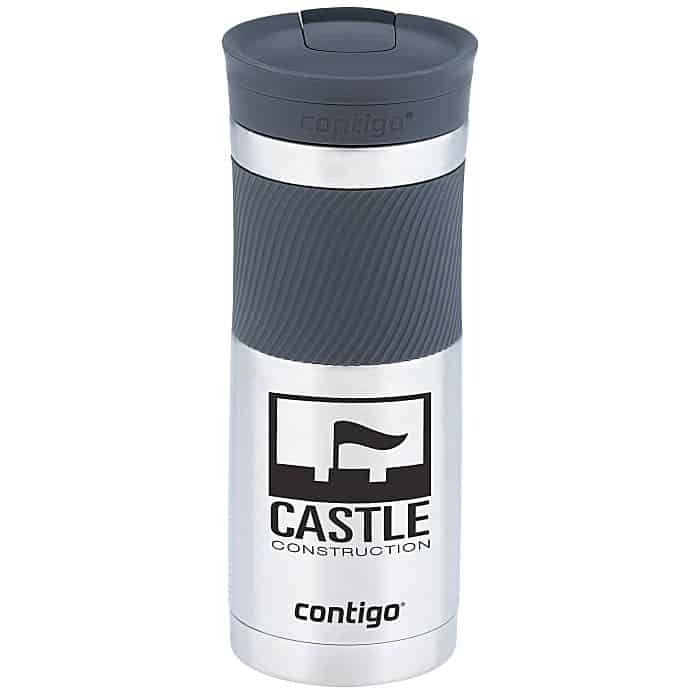 Contigo drinkware is hot right now. This trendy drinkware is simple and easy to clean, plus it can help prevent spills. Bonus— it looks good, too! The Contigo Byron Travel Tumbler, available in three stylish colors,will quickly become everyone’s go-to tumbler. 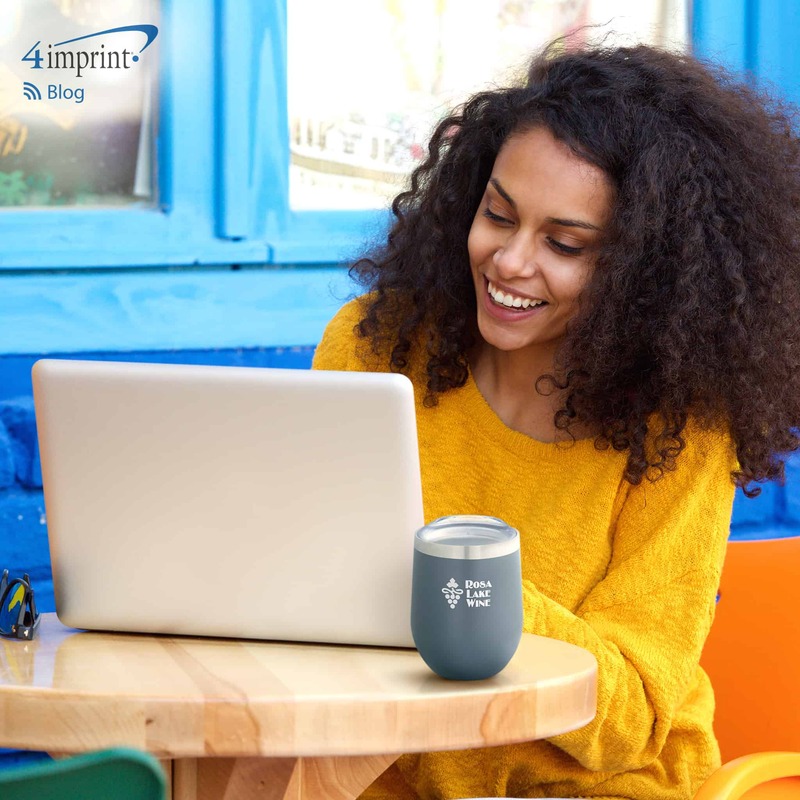 This promotional Contigo tumbler features a screw-on lid with a snap seal button for spill-free drinking, as well as a textured silicone band for a secure grip. 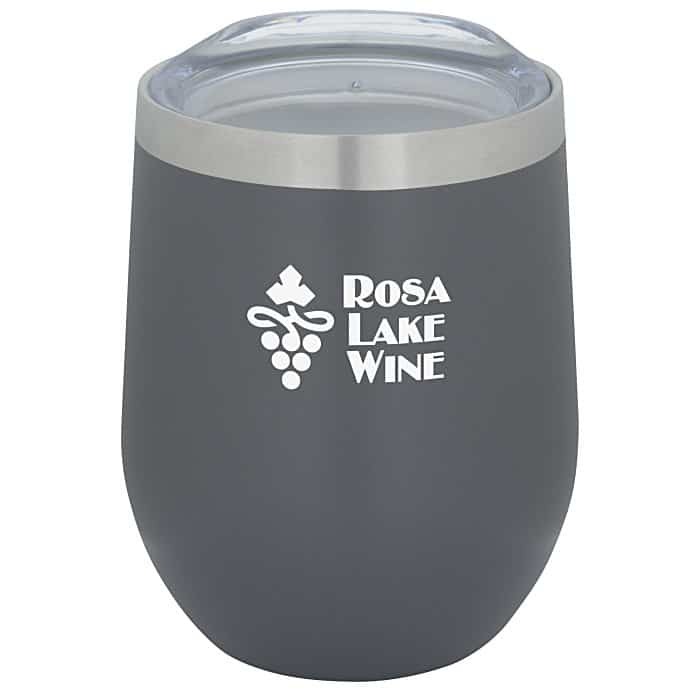 The Corzo Vacuum Insulated Wine Cup, designed to resemble a stemless wine glass,has a lower center of gravity, making it less likely to tip. It has an easy-sip, push-on lid and vacuum insulation to help keep a drink the correct temperature for hours. And it works with hot or cold drinks! The Mega Hugo Vacuum Travel Mug features a chic geometric design that also improves their hold. The copper insulation keeps 30 ounces of the recipient’s favorite beverage hot or cold, lessening the need to refill throughout the day. 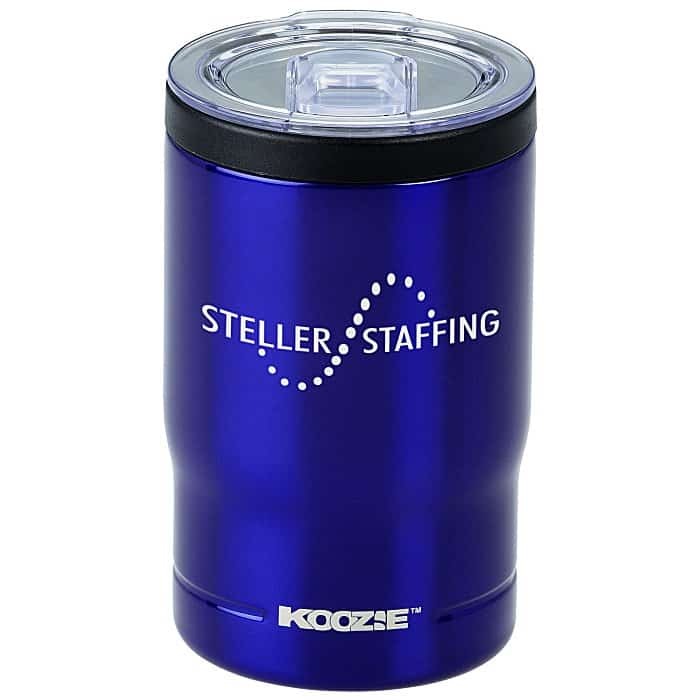 The KOOZIE Vacuum Insulator Tumbler pulls double duty, serving as both a travel tumbler and a cooler. 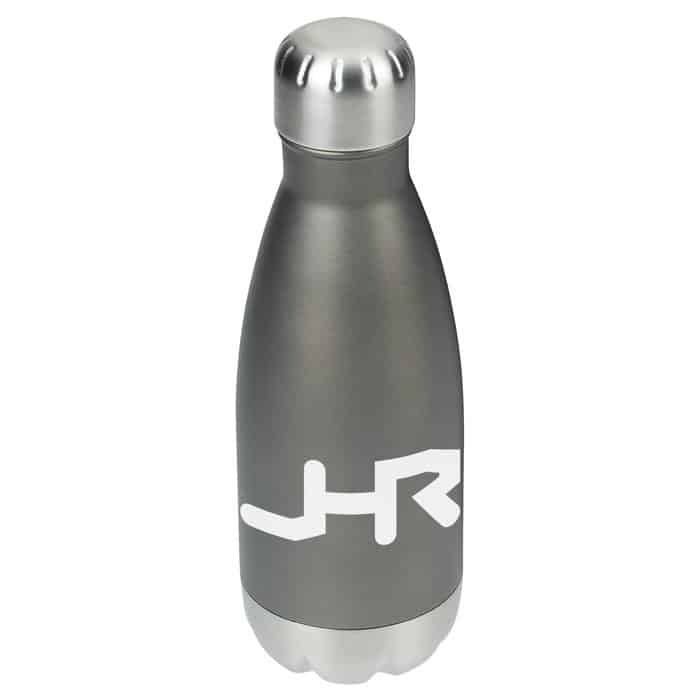 With the lid off, it keeps a can or bottle of the user’s favorite beverage cold. The push-on lid has a thumb-slide, so once it is in place, the tumbler is perfect for hot tea or coffee. 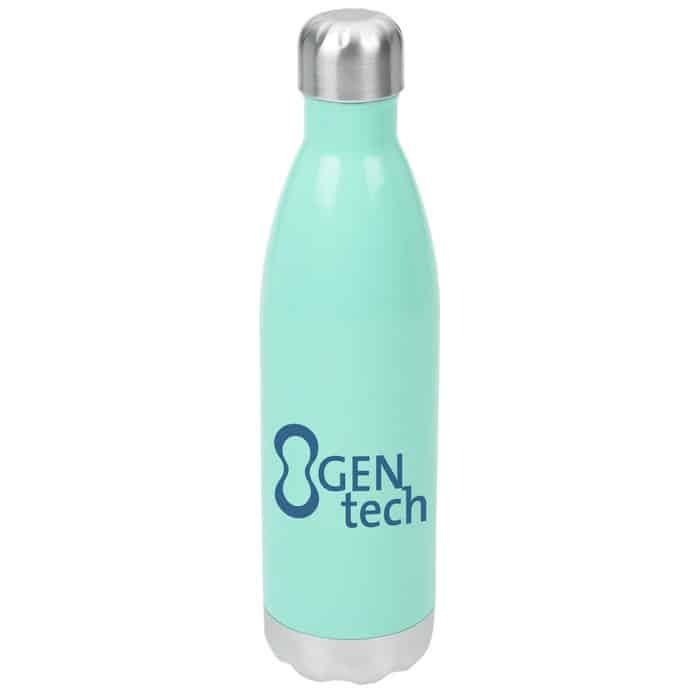 If you’re looking for a bottle with lots of options, the h2go Force Vacuum Bottle comes in three different sizes and is available in several colors and finishes to highlight your brand. Choose from three beautifully blended color schemes with the h2go Force Vacuum Bottle – 17 oz. – Ombre. The screw-on stainless steel lid helps prevent spills and the copper vacuum insulation helps keep hot drinks hot and cold drinks cold. The h2go Force Vacuum Bottle – 26 oz. 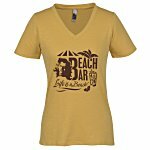 comes in 11 colors, including some neon options, ensuring you can find the perfect match for your brand. It also has double-wall construction and vacuum insulation. The h2go Force Vacuum Bottle – 12 oz. 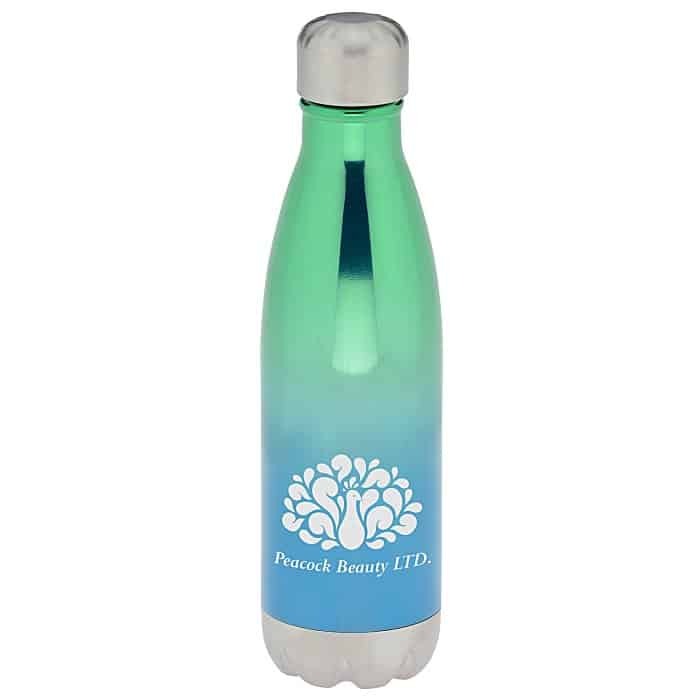 is an ideal, compact bottle for the person on the go. 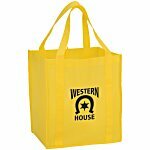 It easily fits inside a purse, bag, coat pocket or car drink holder and is available in matte gray, matte black or neon blue. 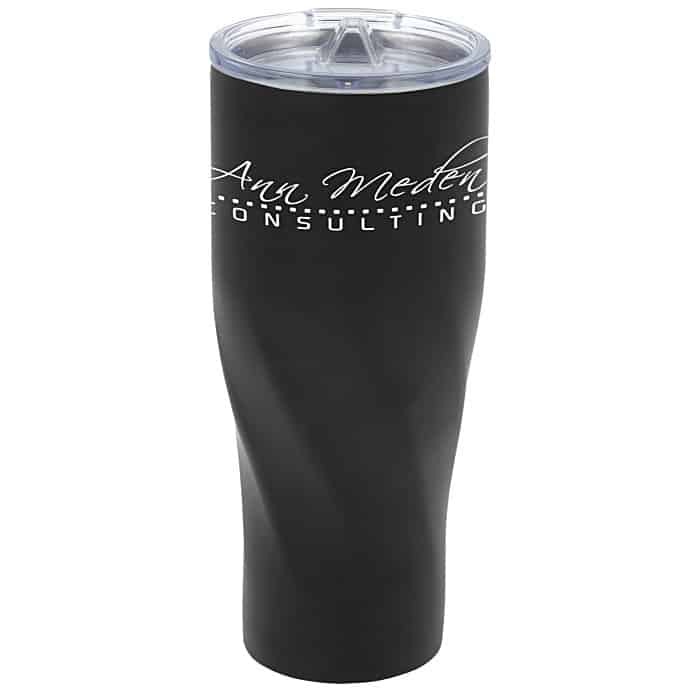 Whether as a client gift or token of appreciation for an employee, these premium custom drinkware options make great gifts (that make your brand look good, too). I love the corzo wine cup!